Update: Enda successfully reached their initial Kickstarter goal! Fortunately, the Lapatet will continue to be offered at the discounted ($100) price through the life of the Kickstarter campaign, so those seeking a discount would be wise to back it! 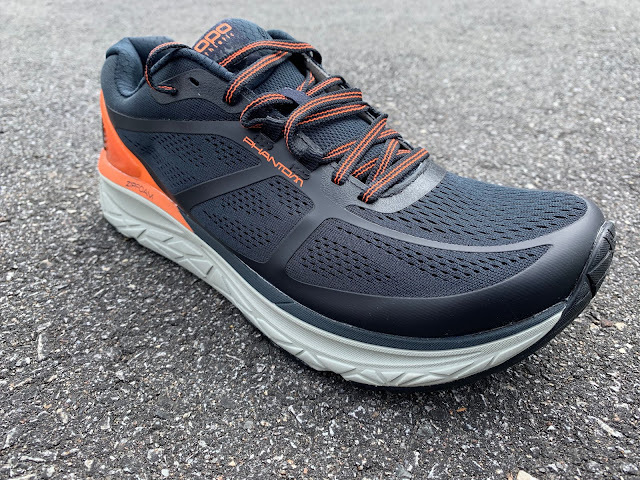 Michael: Enda is a brand we’ve quickly become fond of here at RoadTrailRun; their first-generation, made-in-Kenya running shoe (the $95 lightweight trainer, the Enda Iten was one of my surprise favorites of 2018 (RTR Review). 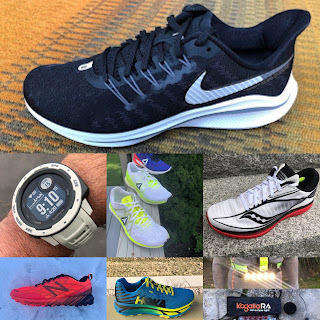 I did a large portion of my marathon build up in the Iten before my marathon PR in Austin (2:31), and the wider toebox and low-drop profile allowed it to function as aggressively as you wanted. Sure, it was a little too rigid for those really easy days, but for the vast majority of my runs, the lightweight trainer was the perfect class of shoe, and the Iten a strong example. Sam: There is much more to Enda than just fine run shoes. 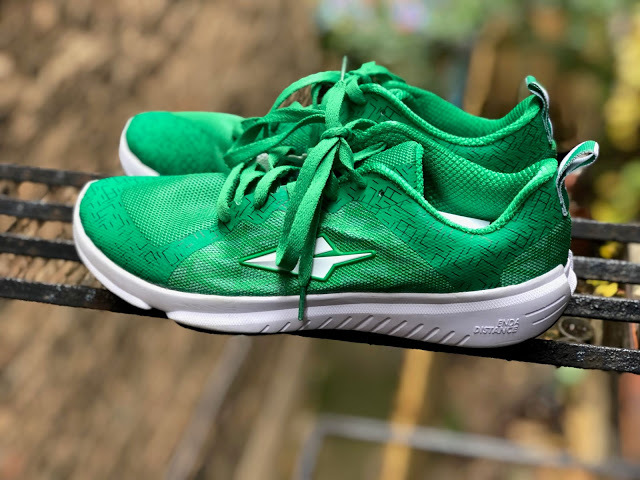 The company was founded to, and is focused on, bringing as much as possible of its production to Kenya, arguably the heart and heart beat of running. Enda seeks to help grow the local economy through making high value added state of the art products while training workers for the skills required to build and market a globally distributed running product. So the mission is more than just creating great running shoes. Michael: Enter the Lapatet, now on Kickstarter here and almost fully subscribed, so head on over ASAP. Where the Iten was simple, stripped down, and clearly a first-generation product (the upper being comfortable but, in my pre-production pair, clearly affixed by glue), the Lapatet could be, absent the logo, the newest offering from Brooks, Saucony or Nike. 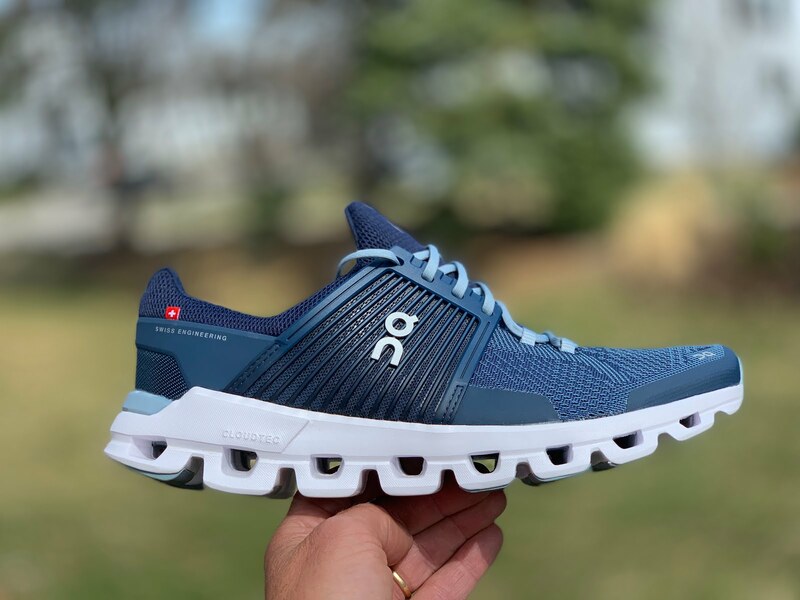 And it will feature an ever increasing portion of the production costs (40%) to be Kenyan, when few shoes assembled in the US even come close. The ribbed-knit upper is unlike any we’ve found (and knit uppers have become the craze around the running world of late). Sprinkled throughout are Enda’s nods to their Kenyan heritage (and present-day life!) - flag-colored eyelets, a fabric-accented tongue, the Iten’s Kenyan-inspired outsole, and more. It’s hard to open lace the shoe and not be impressed, even in comparison to the Iten. The Lapatet incorporates multiple subtle Kenyan cultural hints from nature, heritage and everyday life. The shoe name, Lapatet comes from one of Kenya’s 40 languages and means Run. The upper’s wave pattern reminds of Kenya’s landscapes: ocean, clouds, and wind on the savannah. The handmade tongue fabric and the pull tab remind of everyday Kikoi fabric used to carry babies and other loads. Underfoot we see the word Harambee which means: “All Pull Together”. The deep decoupling groove has a topographical map of the Rift Valley, home to some many great runners. The darker gray version features red and green eyelets reminding of the Kenyan flag. All the eyelets are stitched in Kenya. Michael: Enda has pulled out all the stops for the Lapatet. As much is apparent from the Kickstarter pages alone - whereas the Enda Kickstarter was more about the company than the product (and rightfully so), the Lapatet’s page highlights the best-in-class specifications of the trainer, the build quality, and the design choices to make it competitive in the marketplace. This is less of a prototype and more of a flagship. But looks - and advertisements - aren’t everything, so Sam and I gave the Lapatet a thorough test to see if this Kenyan-made runner could live up to the hype! Very easy to transition and toe off. Sam: the end of the seam running from the toe to the first lace on medial side is thick and irritates a bit where seam meets laces. A full multi-tester review to follow soon. 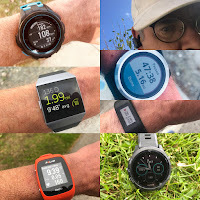 In the meantime my initial run impressions Ride ISO 1 on one foot ISO 2 on the other, shoe details, and comparison to Ride ISO 1 video is below. 2mm more PWRFOAM midsole stack but same overall stack height by using a thinner durable Crystal Rubber forefoot outsole with 4 Tri Flex bands instead of 5. Somewhat softer riding and easier to transition. Considerably more medial upper support at lace up area due to less pronounced/deeply cut ISOFit bands and a new medial overlay. My interest in the Gobi 3 started with a different shoe- the Zante 4. What a good-looking shoe. What a narrow, un-run-ably harsh - but good-looking - shoe. I wanted to love it, but it was just a non-starter for me; they barely even make it out of the kitchen before I was pulling out the return label. 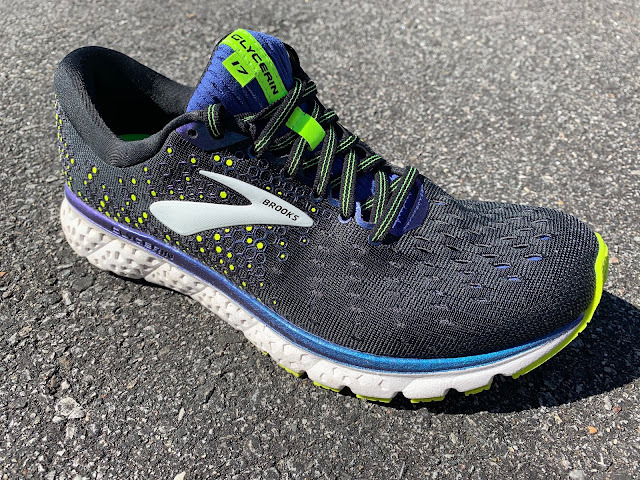 So, when I saw that the Gobi 3 was built on the same Fresh Foam 23mm/17mm platform as the Zante 4, but with a wider toe box and softer outsole tread meant for softer ground, I was intrigued. 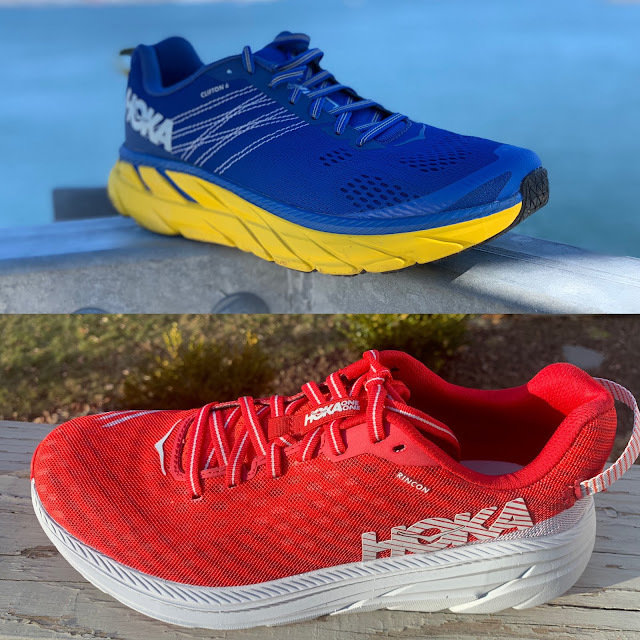 How did the lightweight road/trail hybrid perform? You’re probably gonna have to scroll past some awesome sponsors to find out! 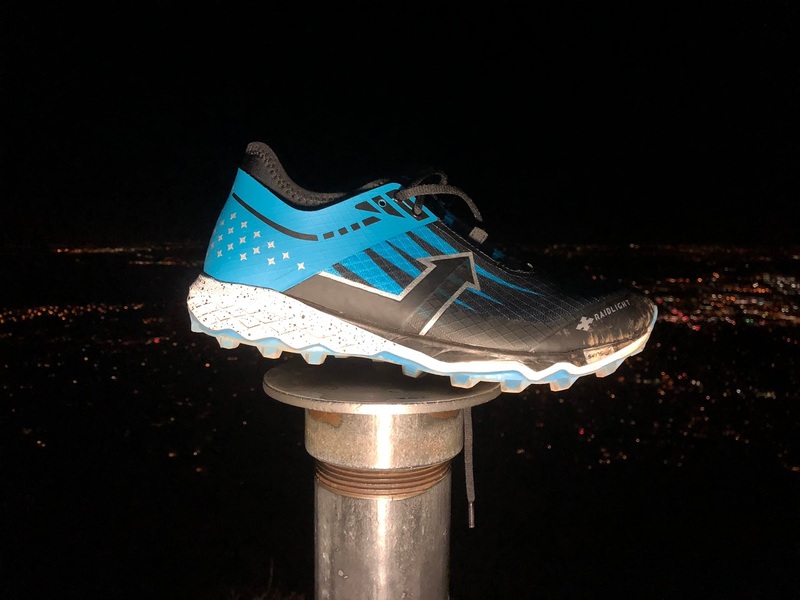 The Fresh Foam midsole - combined with the softer Hydrohesion outsole - is very well suited for hard trails and most any surface a little harder, or softer. They look GREAT. The full-bootie upper seems to keep out debris very well. Sizing: Although better than the Zante, they still fit narrow (I switched my D out for an EE, something I usually only do in dress shoes and hiking boots.) Putting them on and lacing them up takes about an hour. They will probably get stolen because they look so good. The RoadTrailRun team is testing the upcoming Hoka ONE ONE Rincon (July-August) and Clifton 6 (June) with multi tester full reviews of both soon. 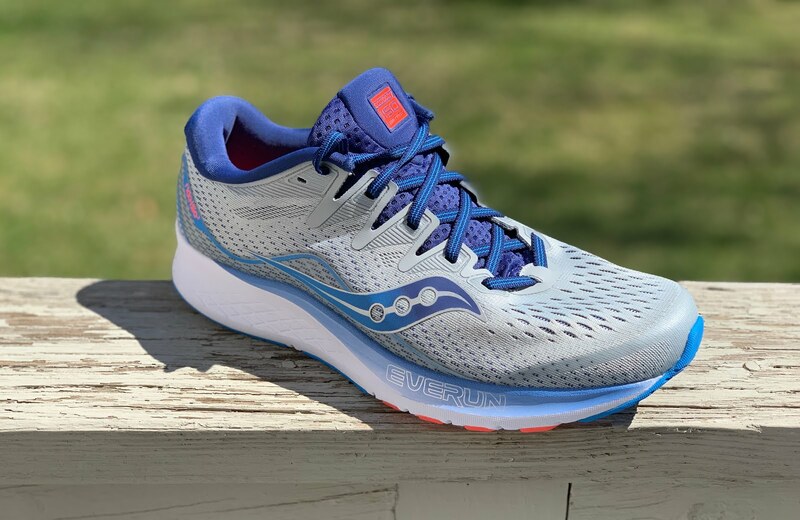 Rincon based on my sample size 8.5 should come in 7.1 oz / 201 g for a size 9, so about 1.8 oz lighter than Clifton 6 for a shoe with the identical 29 mm heel, 24 mm forefoot stack, so more than a half ounce lighter than the original Clifton 1. It has a slightly firmer ride than Clifton 6 and a very light no overlays, no bootie tongue upper. Clifton 6 based on my sample 8.5 should come in at about 8.9 oz /252 g for a size 9 so a 0.7 oz weight drop compared to Clifton 5. It has a slightly softer ride and an easier toe off than 5. It has a roomier, softer engineered mesh upper than the 5. 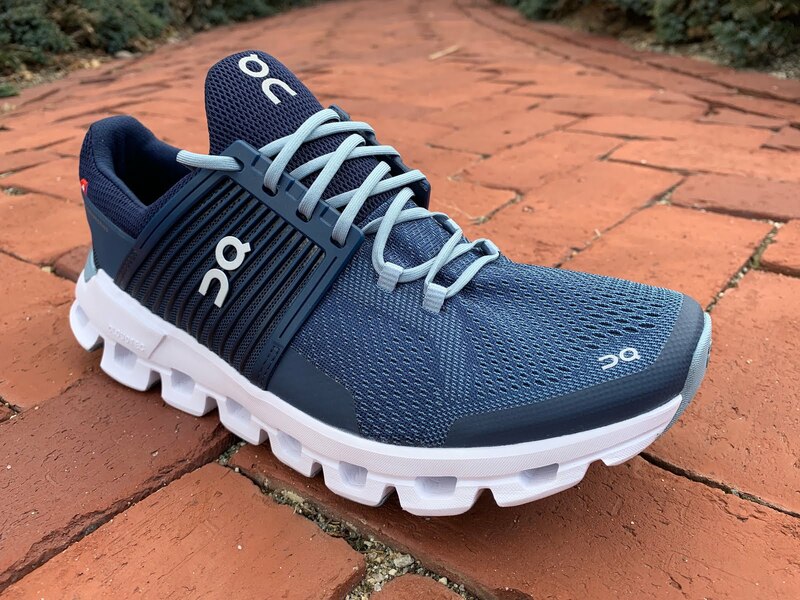 I ran (5 miles) with a Clifton 6 on one foot, Rincon on the other and during a second run (8.8 miles) a Clifton 6 on one foot and Clifton 5 on the other at below 10 min mile pace so relatively slow. The videos below go into more detail on how they ran and compared and details their construction.